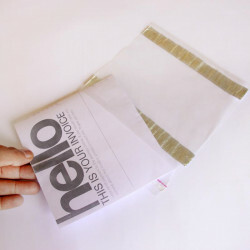 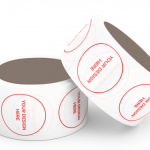 Your packing slip or invoice will show through perfectly in these clear document envelopes. 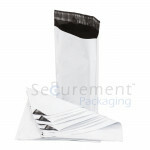 No need to mail documents separately when you insert your paperwork inside these envelopes and adhere to the shipping package. Simply fold your packing slip and address sheet so the shipping address shows thr..